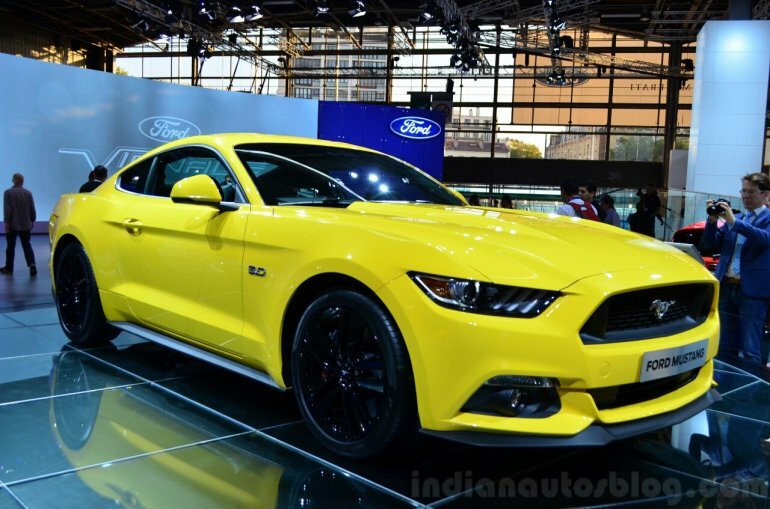 Gets standard Performance Pack chassis tuning as standard. 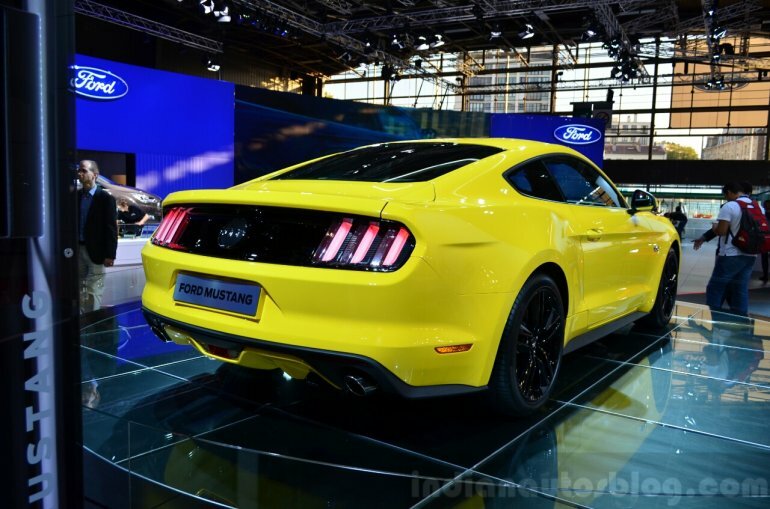 The European specification of the 2015 Ford Mustang received its motorshow debut at the ongoing Paris Motor Show 2014. 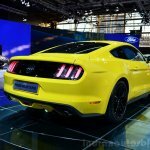 The latest iteration of the American pony sports an evolutionary design with sharper visual elements compared to its predecessor. Also, the 2015 Mustang is the first model in the nameplate's history to have an official right-hand drive version. 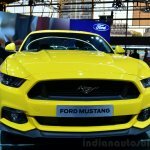 The engine options earmarked for the old continent include the range topping 5.0-litre V8 which is capable of 418 PS and 524 Nm of torque. 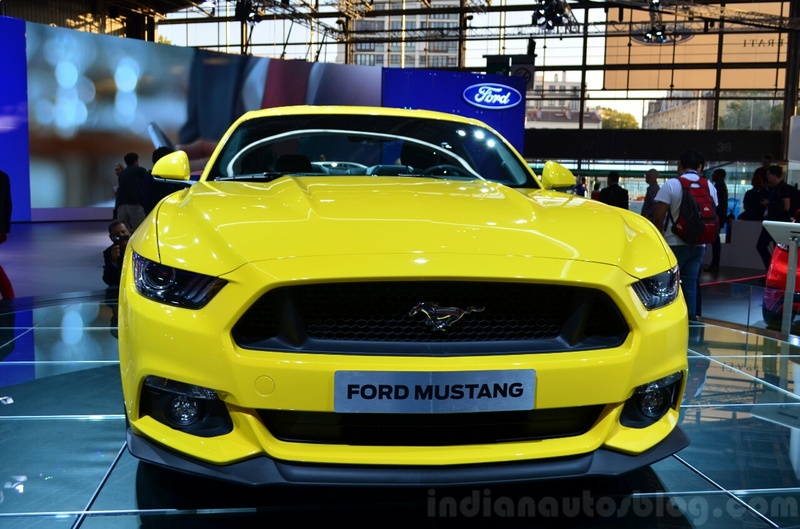 The entry-level model will derive its power from a 2.3-litre EcoBoost turbocharged petrol engine which has 314 PS and 434 Nm of torque on tap. 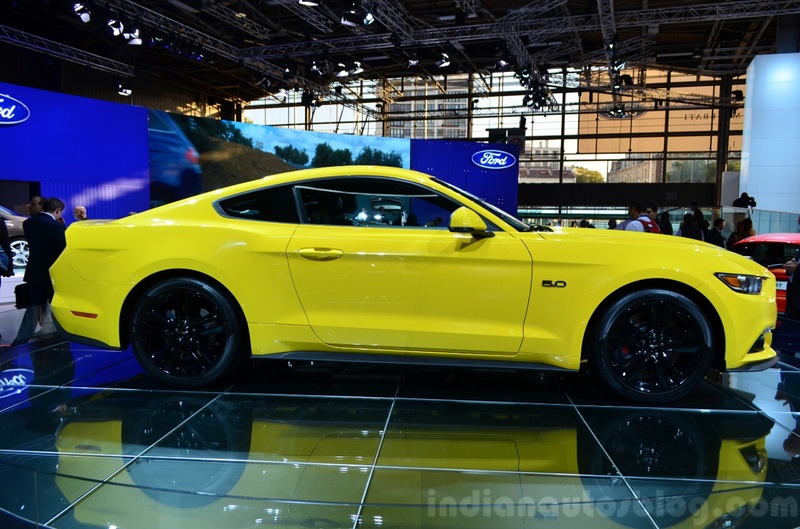 Transmission options include a 6-speed manual or an automatic unit. 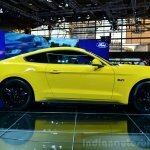 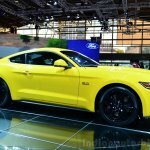 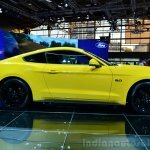 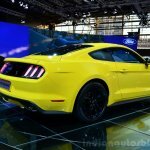 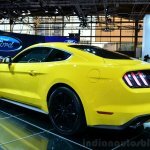 The new Ford Mustang gets a revised suspension system with the rear axle getting an independent setup for the first time in the model's history. 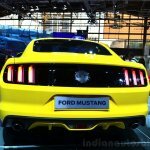 The European version will also be available with a standard Performance Pack which involves chassis turning for a sharper handling. 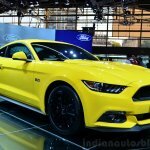 The 'Stang will also be available in the convertible avatar. 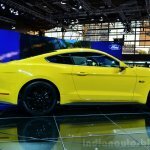 The car will go on sale in Europe in the coming months.